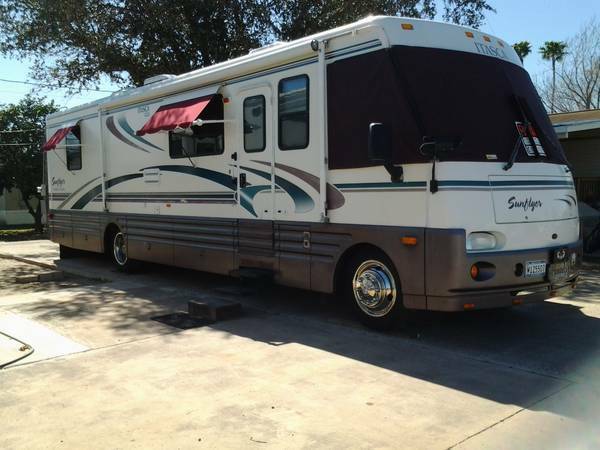 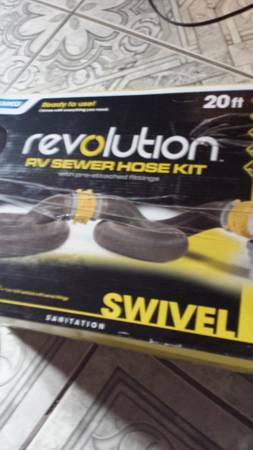 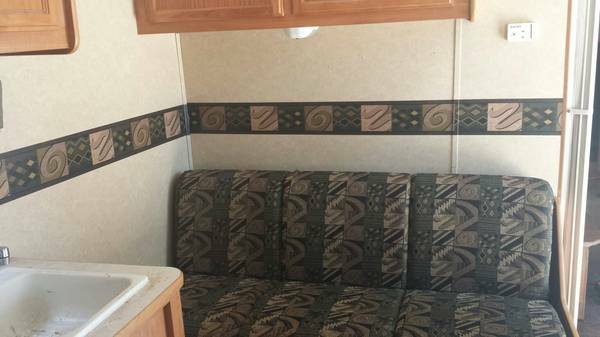 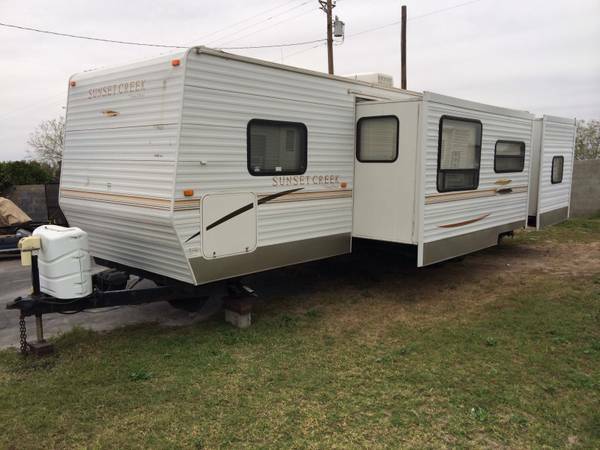 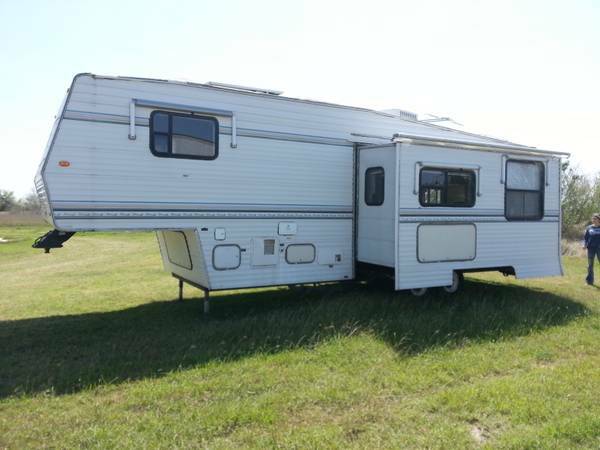 Trailas/rv's for sale for more info please call 956-776-5051. 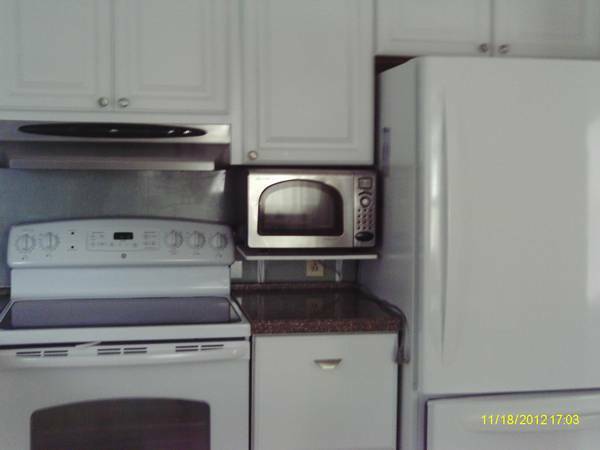 Hablamos español!!. 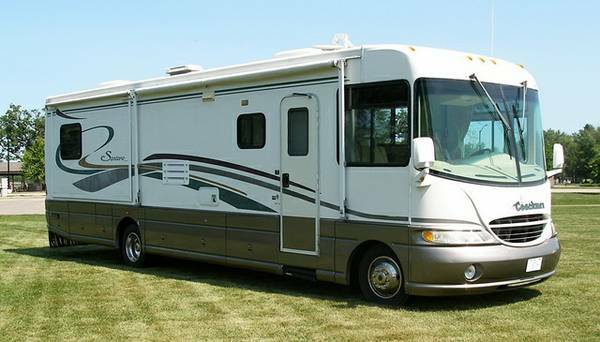 2003 RV Prowler. 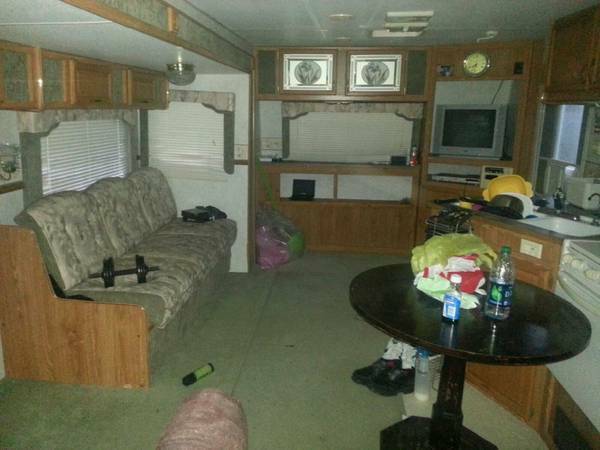 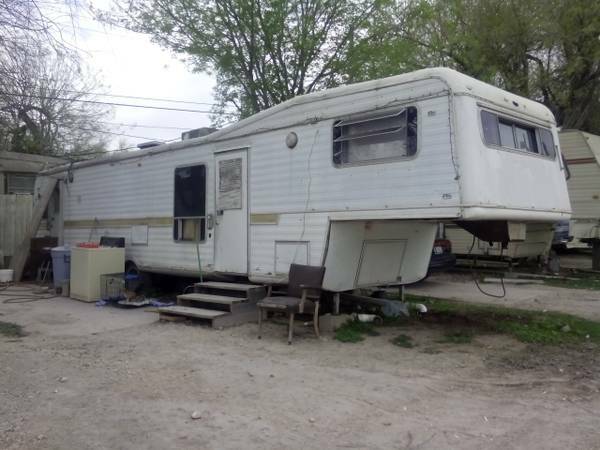 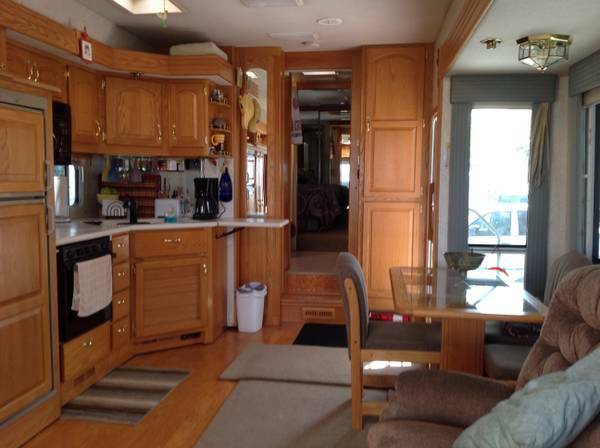 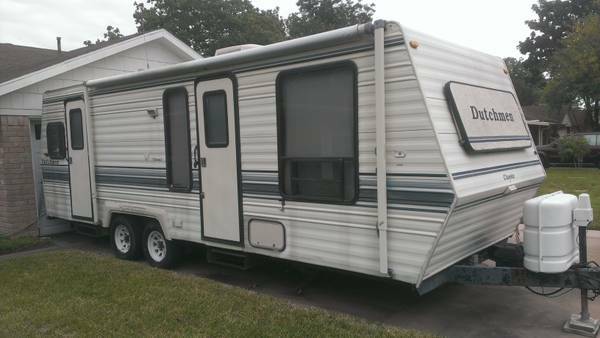 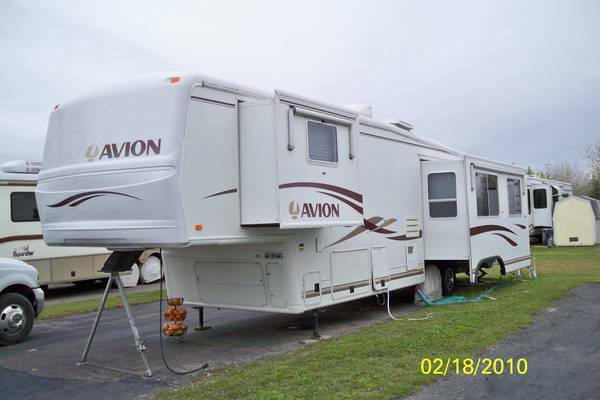 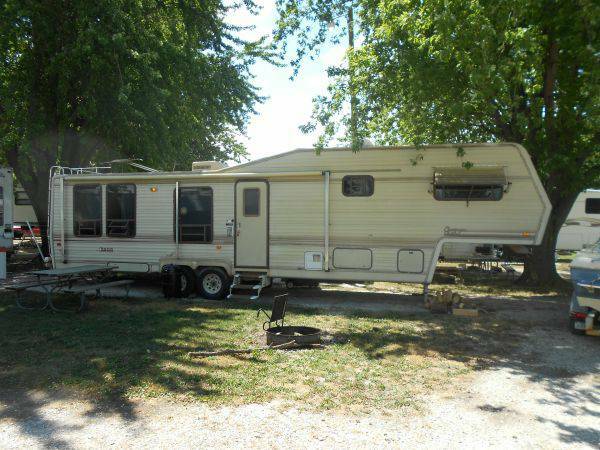 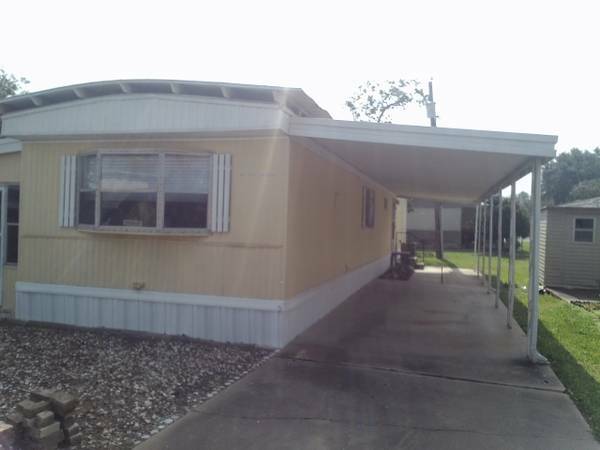 29ft long, 1 bed, new air condition, & everything in good working condition. 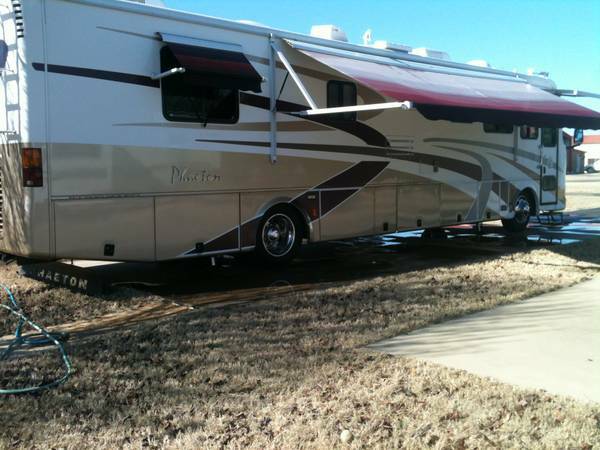 6,000 or best offer. 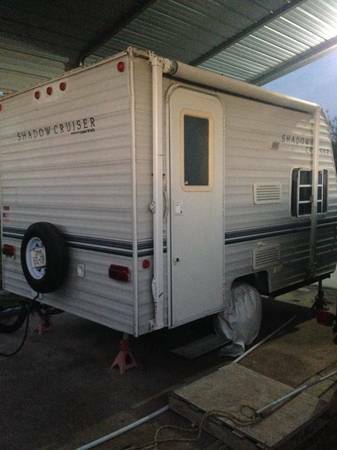 If interested please contact (956)�472 6012.